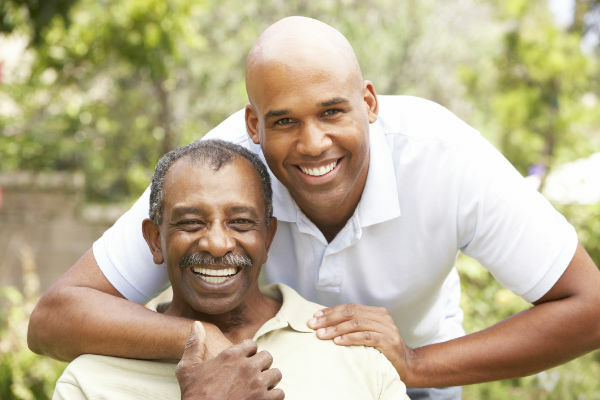 SPS Resources | Service Coordination, Inc. Your Supports Planner: Discover the role of your Supports Planner. 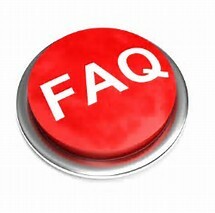 FAQs: Browse and download these frequently asked questions about resource coordination and other related topics. 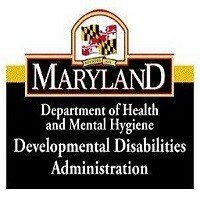 State & Community Resources: Browse helpful online tools and resources available from the State of Maryland and other Community resources. 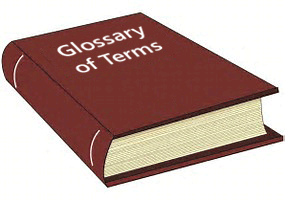 Glossary of Terms: Reference and download this guide to learn about the abbreviations and definitions for common terms surrounding resource coordination services.